It’s a startling statistic…of the over eight million STEAM jobs out there (and that number is increasing every day), only 15% are filled by women. 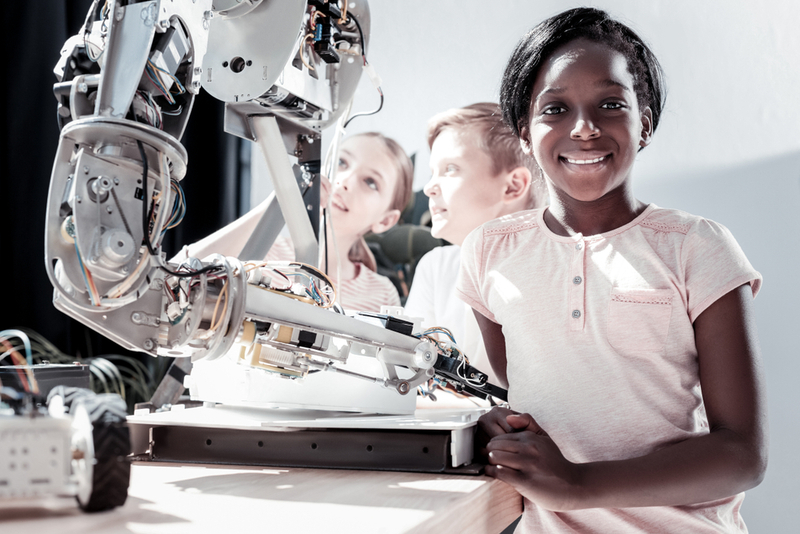 The world has been trying to entice more and more girls to pursue STEAM careers at an early age with toy companies like GoldieBlox, with after-school clubs and summer workshops that encourage girls to pursue the field, and even with full scholarships to universities specifically for women pursuing STEAM degrees. But what if one of the ways to seamlessly get more girls interested in STEAM careers is to have them do something you normally tell them to stay away from? Don’t worry, we’re not talking about anything illegal…We’re talking about video games. 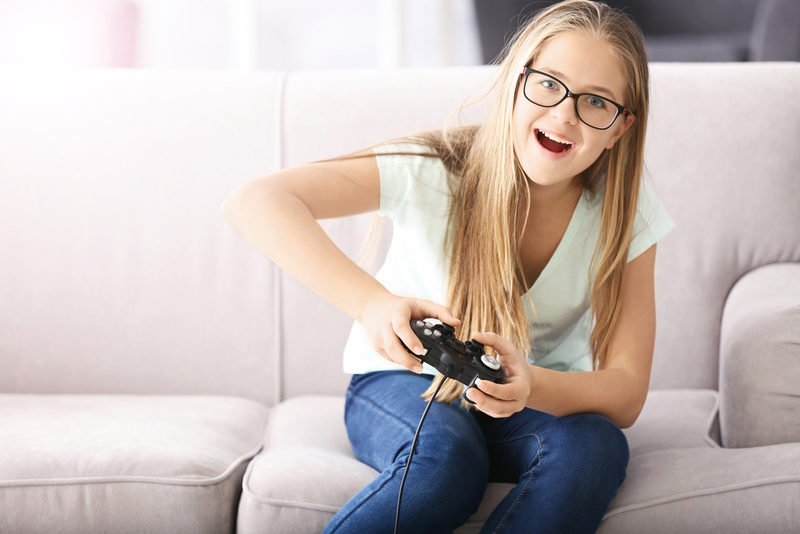 According to an article published in the scholarly journal Computers in Human Behaviour, girls aged 13-14 who were considered “heavy gamers” (defined as someone who played video games for at least nine hours per week), were three times more likely to pursue a STEM degree than girls who were non-gamers. The study also found that 100 percent of girls contacted in the study who were already pursuing STEAM degrees identified themselves as gamers. That’s every girl. Every single girl they contacted for this study who was pursuing a STEAM degree considered herself a heavy gamer. Men who were pursuing STEAM degrees, on the other hand, did not have the same high percentage of gamers. This is most likely because boys feel less pressure to conform to video gamer stereotypes if they are pursuing a STEAM degree. It also means the video game industry should pay more attention to women who game. 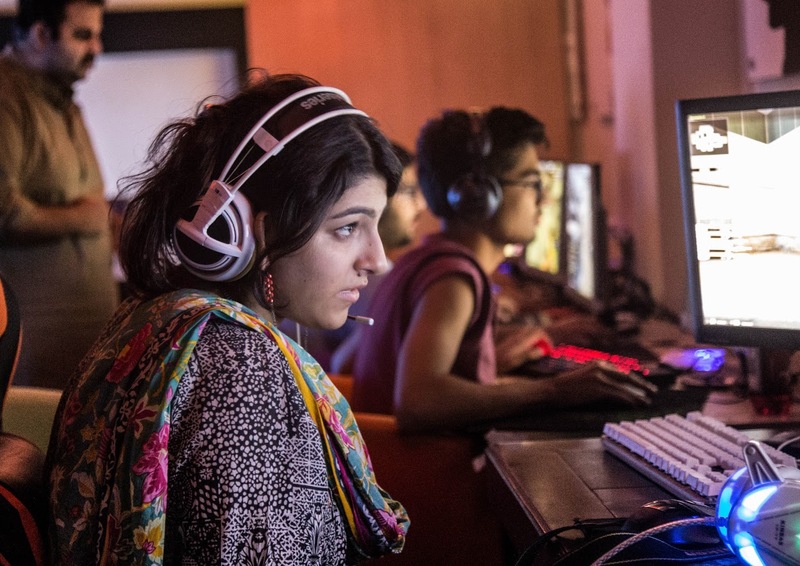 Right now, video game designers assume only 5 percent of gamers are women, but, according to a 2016 report, that number is actually closer to 45 percent, with a preference to role-playing, survival, and interactive drama games. So does this mean we need to encourage all girls to pick up a video game controller if we want to help fill the gap of women in STEAM-related careers? Not necessarily. The study also mentions that it’s important for teenage girls to find STEAM role models while they’re in school. Right now, girls are 58 times more likely to NOT get a degree than they are to get a STEAM degree, specifically in the area of physical sciences. As a teacher, if you see a student who is interested in STEAM subjects, do what you can to help her realize how many jobs are out there and how she is more than capable to pursue her passion. Help her find an after-school club to pursue her interests or women in her field that she can shadow. Dr. Hosein also suggests adding multiplayer gaming activities to your lesson plans. Giving girls a chance to play games in school may introduce them to a career they would have otherwise never considered.